Duncan Moffat has been missing since November 4th, and his mother Lynn is asking for the public to keep an eye out for him. Photo courtesy of Duncan's cousin, Molly Dean Fraser. CAMPBELL RIVER, B.C. 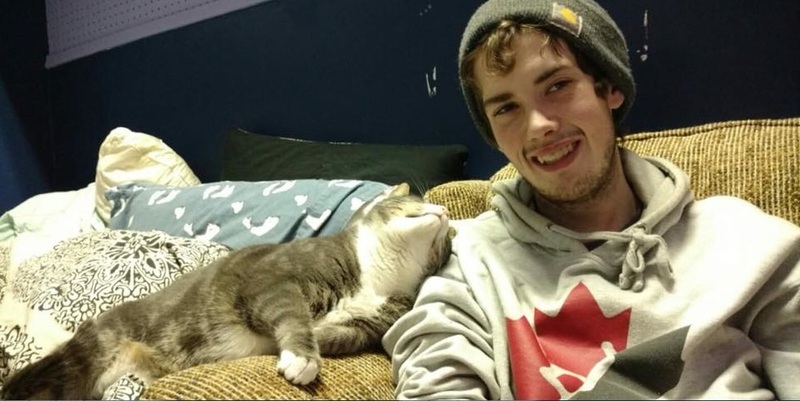 – A Campbell River mother is looking for her son. Duncan Moffat was reportedly last seen on November 4th, but has not been heard from since. According to his mother Lynn McNab, it is unusual for the 23-year-old to be gone for this long and without communicating with her. Duncan left his father’s house around 11:30 p.m., taking his father’s bank card, cell phone and gold Dodge Ram 2005 four-door truck. McNab said they tracked the card, which was last used at around 3:00 a.m. on Sunday morning around Campbell River. “He might spend overnight with a friend, but I’ve always… he’s always checked in with me via Facebook messenger, but his Facebook hasn’t been utilized even though he has a cellphone that has a data plan on it,” she said. McNab said they reported the truck missing on Sunday night, then filed a missing persons report with the RCMP early today. She added that they’ve also spoken with logging truck drivers and asked them to keep an eye out for her son. 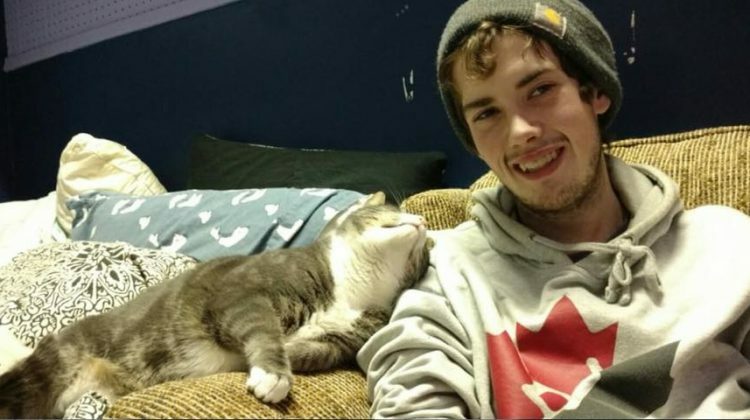 McNab said Duncan was last seen wearing a blue, white, and maroon checkered jacket with a grey hoodie, black t-shirt, black jogging pants, and two-toned blue Vans. Duncan is 6’2” and 170 pounds with brown hair and hazel eyes. Anyone with information on his whereabouts or who may see him are asked to contact the RCMP.